Serving all of your investment, retirement and insurance needs. 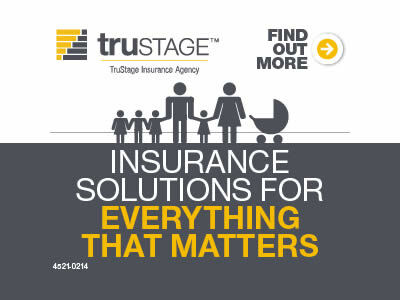 Insurance products that make sense for you, your life, and your budget. All the tools and resources you need to purchase, sell or finance your next vehicle. 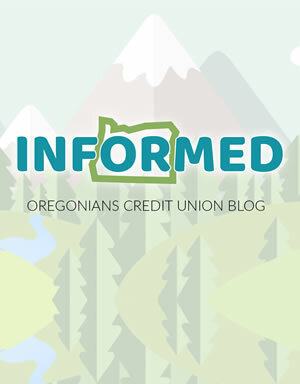 Learn about the community and what Oregonians does to help make an impact. Our free calculators give you valuable feedback for determining your financial needs. 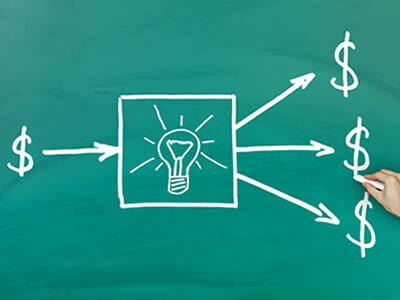 Review our disclosures and fee schedules for our products and services. 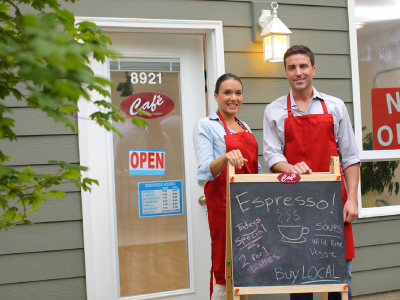 Credit unions generally charge fewer fees than banks. 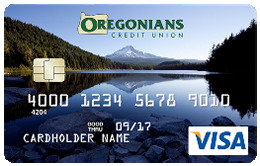 Oregonians CU charges even less than most credit unions. 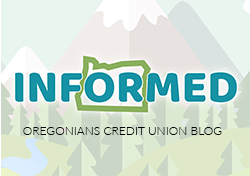 In fact, Oregonians CU is among a small number of Oregon credit unions that do not rely heavily on fee income to make the bottom line. Always withdraw at least $20 when making withdrawals. If you want to withdraw less, get cash back at a grocery store while using your debit card, which has no fee and is unlimited. 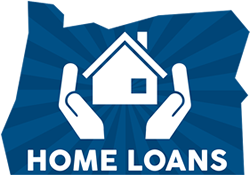 Apply for a loan with us. Our checking account fees are waived with a loan of over $1,000. Plus our low rates will help you save money. Make fewer ATM withdrawals. By making larger withdrawals or getting cashback at stores, you'll make fewer trips to the ATM and save on fees. Remember you do get 6 free ATM transactions per month. Use Online Banking, Mobile Banking and Telephone Teller. Avoid balance inquiry or transfer fees by using our online banking or our automated telephone teller. They are easy to use and are free! 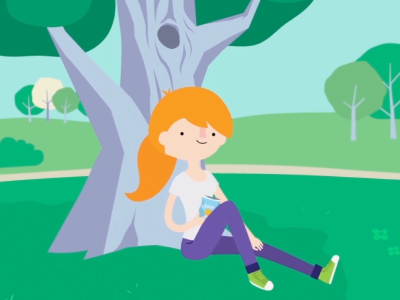 Our check cashing fee is waived for youth accounts, accounts actively using Bill Pay, accounts with e*Statements or accounts that have a minimum of $500 average balance over the last 60 days. You must leave on deposit, at least for 5 days, 50% or more of check to avoid check cashing fee. Use your savings account for savings. You can make 2 withdrawals from your savings per month for free. After that it is $2.00 per withdrawal. You can reduce savings withdrawals by placing more into your checking account each month and less in your savings. Regulation D. Reg D is a federal regulation that limits the amount of transfers and electronic transactions performed on savings accounts to 6 per month. Open a checking account where you will have unlimited transactions. 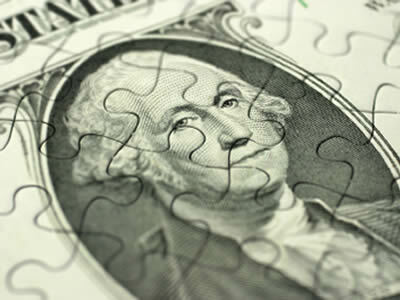 If you already have a checking account you should consider putting enough money in your checking to meet your needs. Federally Insured by NCUA. You've seen that phrase but do you know what it really means? The National Credit Union Share Insurance Fund (NCUSIF) is the federal fund created by Congress in 1970 to insure member's deposits in federally insured credit unions. The insurance limit was permanently increased to $250,000 per individual depositor on September 17, 2010. Administered by the National Credit Union Administration (NCUA), the NCUSIF is backed by the "full faith and credit" of the U.S. Government. If your insured credit union fails, NCUA insurance will cover your deposit accounts, dollar for dollar, including principal and any accrued interest, up to the insurance limit. Since the start of the NCUA Share Insurance Fund, no depositor has ever lost a penny of insured deposits.